Thank you for visiting our page for welcome speech for youth day at church. Below are the examples of the speeches that you can use during the occasion in the church. We trust that the Lord has kept you well, we give Him glory and honor always. If this is your first time to be tasked in the church to give a welcome address, don't worry, we have a solution for you and never feel nervous again. Our site is your partner in this journey and we are sure that all shall be well and you will deliver the speech when the time comes. Second if you don't have time and would love to be assisted, you just want a ready to use speech delivered in your email, then you can contact us using this form below here and we can write one for you at a fee. Here is the form that you can use to contact us. Third and the last solution is for you to have a look at the sample we have below here and you write one from scratch. Let us thank our heavenly Father for allowing us to congregate here today as we celebrate this day for our youths in the church. Our church members and the guests presents feel at Jesus feet and we welcome you with one accord to enjoy the presence of the Lord. As we share this love the Lord has given us. We hope that the activities of this day shall activate the Faith of Jesus in us so that we can keep on depending on the Lord for the daily upkeep. Feel welcome and stay blessed. I greet you in the name of our Lord Jesus! 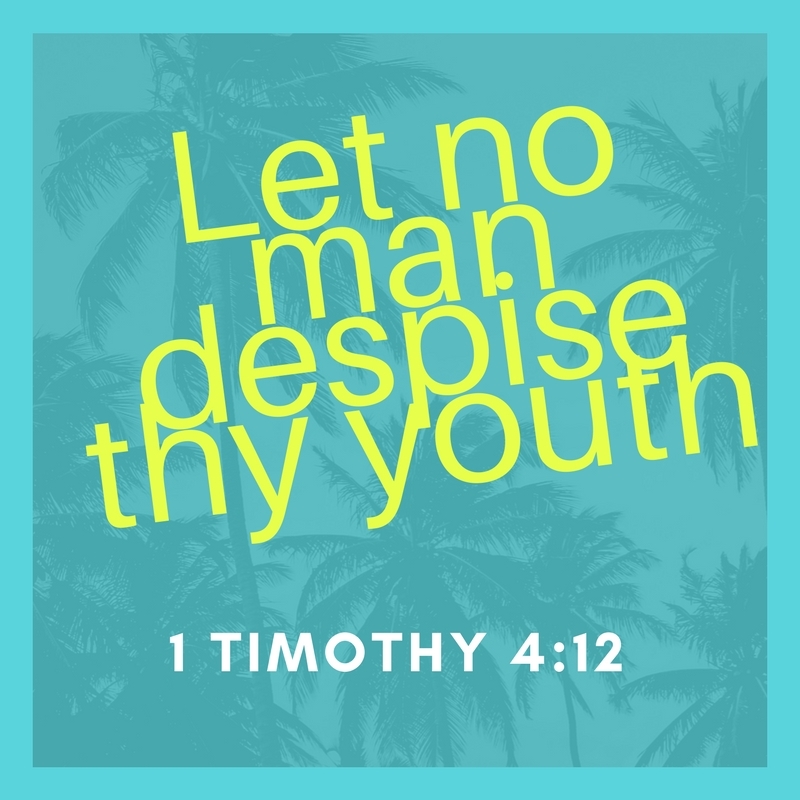 On behalf of the church and the department of Youth, I want to take this opportunity to thank our God for allowing us to see this day.It is a day as a department we have been praying for and all the youths of this church are happy that we are here to fellowship together. We invited many youths groups from the surrounding church and are happy that many responded well and are here with us today. We have many activities that the youths have prepared that will nourish and help us grow spiritually. I want to welcome each and every one of you t feel at Jesus feet, our theme to guide the day is "REACHING MANY FOR JESUS". The guiding verse is coming from the book of Zechariah 4:6 which I can paraphrase..it is by the power of God that we are here today. The above is just a sample and we hope you have made a decision on the best method that you can use we be of help to you. Otherwise we want to wish you all the best during the upcoming day of the youths in the church. Pass our greetings and let them know we are praying for them and may the love of God be with you all. We pray for the grace of the Lord to guide and be with all that you have planned during the day. We also have more information that can be of help during the youth day in church. You can see it by following the links below here.